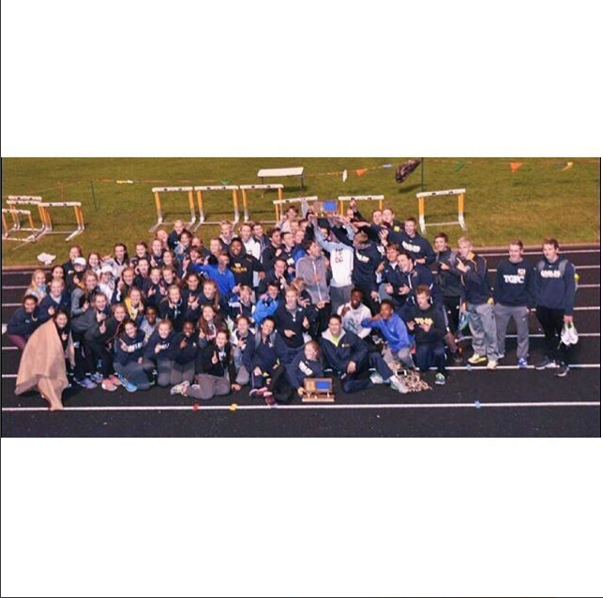 The Totino-Grace Track and Field team had their True Team Sections meet Thursday May, 12 at Fridley High School. The True Team meet is a special Track meet that highlight teams as a whole. In a normal Track and Field meet, only the top three runners score points for their team. In a True Team meet, every person racing scores a point based on the number of runners in the event. For example, if there are 18 people racing the first place runner receives 18 points. This scoring system for True Team meets makes it easier for smaller teams to be more successful. At this meet, only the top team in the section moves on to True Team State. True Team State is this Saturday May 21 at Stillwater High School. Come cheer on your classmates to victory.